Broken Train, Drone or RC Vehicle? Bring it in, We Can Repair It! 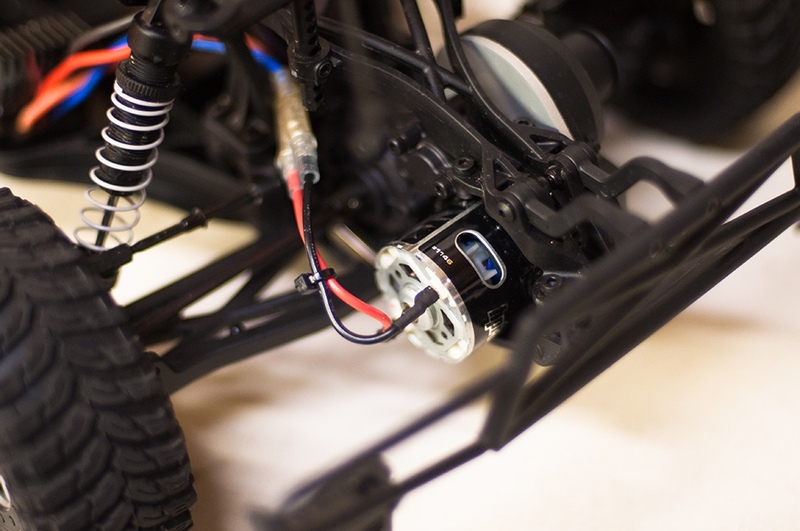 HobbyTown USA of North Texas offers remote control, model train, drone and other hobby repairs. 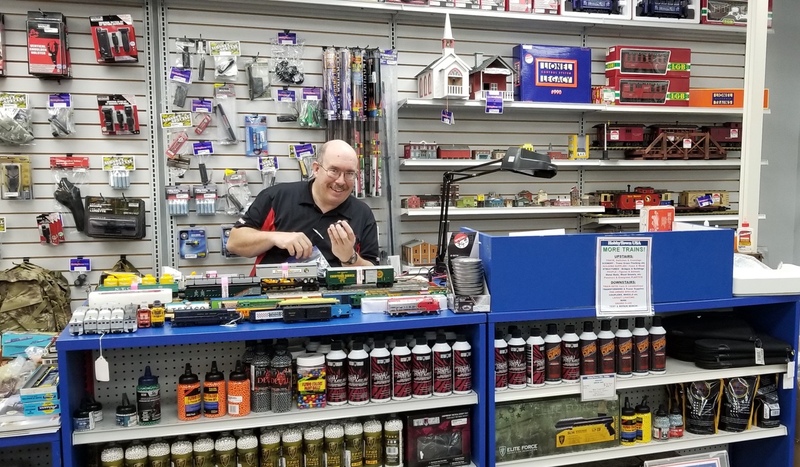 We have a complete repair center and will get your hobby items or trains running like new. We will make every effort to have your item repaired and shipped back to you within 10 days of arrival. In the event that a particular repair will take longer than the time noted, you will be advised on the timeframe. If you have any questions regarding this service, please submit the following form for Repair Services or give us a call at 214-987-4744. HobbyTown USA of North Texas is open 7 days a week!